With this guide, your attempts won't drag on. 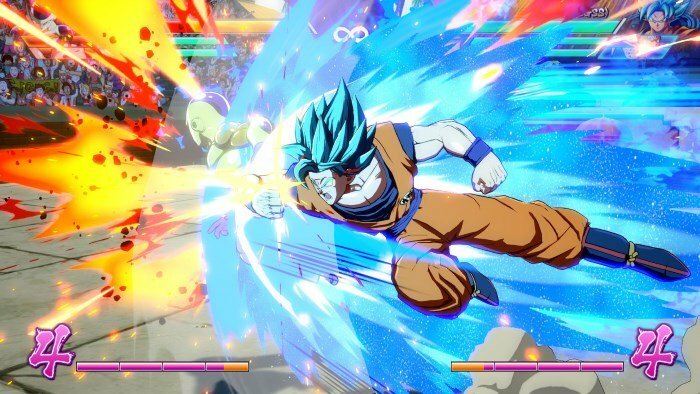 Dragon Ball FighterZ has already proven itself to be an excellent fighting game, combining gorgeous visuals with a simple to learn but fairly complex combat system. While players are already diving in to develop combos and team layouts, FighterZ has some hidden tricks up its sleeve that you might not be aware of from the off. One of these is the ability to collect the titular Dragon Balls and summon the legendary dragon, Shenron. In this article we’ll cover the mechanics of how to summon Shenron in Dragon Ball FighterZ. Building a team of fighters? Check out our tier list for an idea of who to pick. Don’t worry, you won’t need to travel the globe to secure all the Dragon Balls in FighterZ, instead, you’ll earn them by pulling off combos during a match. Landing auto combos or completing high-hit number combos will earn you Dragon Balls of different star numbers. For example, completing a 10-hit combo will earn you the one-star Dragon Ball, while a 40-hit combo will get you the four star. To earn each Dragon Ball you can either complete combos of the correct length, or perform the Light Attack auto combo (just hit light attack a lot) to net you Dragon Balls of a random star number. It doesn’t matter who collects the Dragon Balls, or what order they’re gained in, but you will need all seven of them to be gained in a single match. In order to summon Shenron, you’ll not only need to have earned all seven Dragon Balls, but also have a full seven bars super meter. If you don’t have max super meter, you won’t be able to summon the dragon. Once you’ve got all seven Balls and a full bar of meter, simply land one final Light Attack auto combo to summon Shenron. Be warned, even if you collected all seven Dragon Balls, your opponent will still be able to summon Shenron if they have full meter and perform the combo. Only one player can claim the reward, so make sure you’re the first to land that auto combo. Just like in the show, Shenron will grant you a wish once summoned, although here’s they’re limited strictly to the fight. There are four options you can pick which include healing to full health, reviving a fallen team member, maxing out your Ki meter or give you health and super regeneration. Fairly tame wishes in the long run of things, but they’ll certainly help you gain the upper hand in battle. Choose carefully depending on your current standing in the match. Restore My Health: Restore your current character to full health. Bring Back My Ally: Revive a lost team member with 50 percent health. Give Me the Ultimate Power: Boost your Ki gauge to maximum (7 bars). Make Me Immortal: Restore 5 percent of your health, and auto-restoration for your super meter. The Dragon Ball mechanic is on by default and cannot be disabled right now. 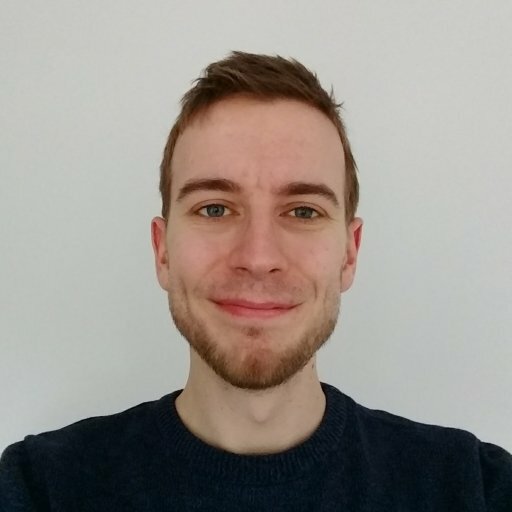 The developers have stated that they’d like to see it come into play in tournament matches, so it’s likely to stick around. As it stands, the setup for the summon is so substantial that it’s unlikely to come up very often in serious matches.